Thank you for making this year's event such a success! 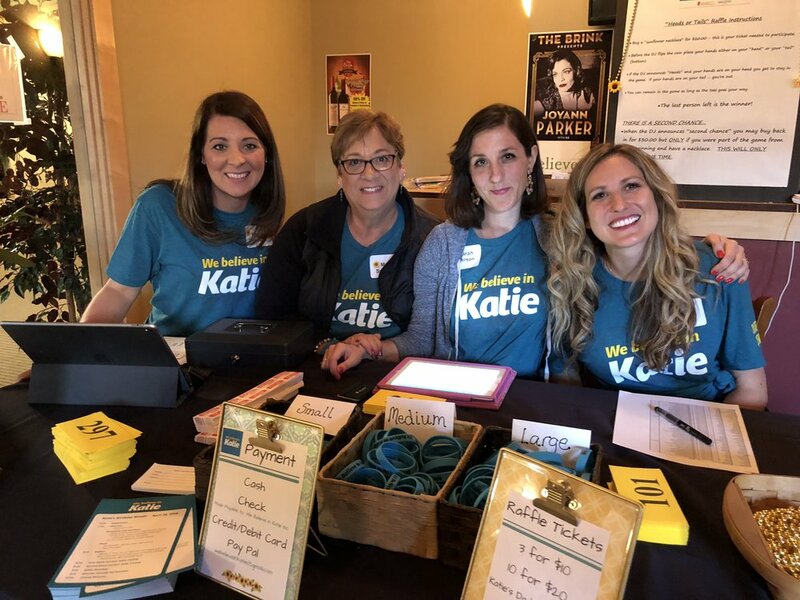 Katie's Birthday Benefit was held on Saturday April 28th, 2018. It was an evening filled with laughter and fun! Thanks to the generosity of those who attended and donated we've raised over $40,000 this year! Our second annual “Katie’s Birthday Benefit” was a great success. 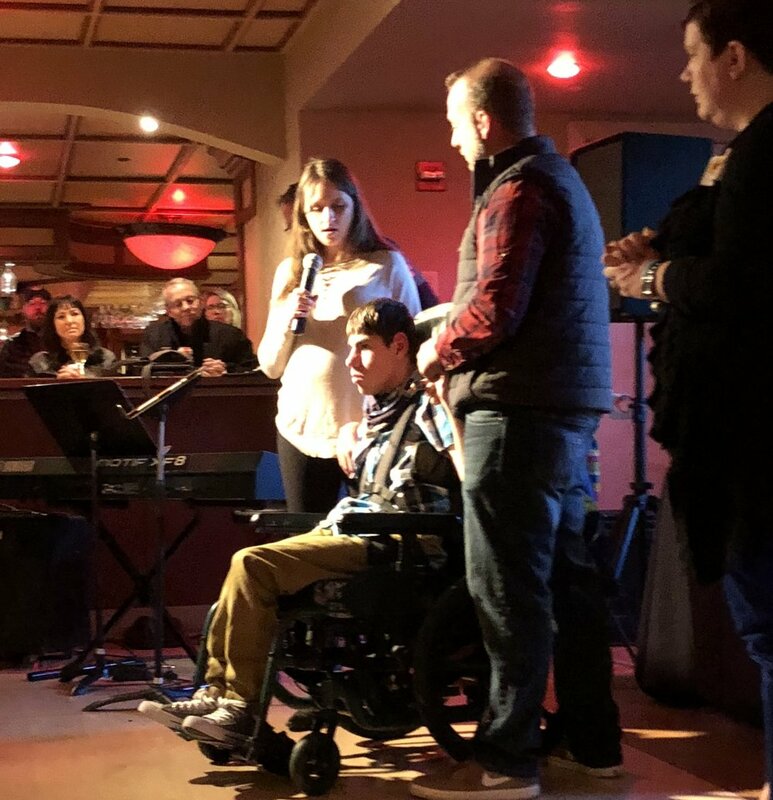 We more than doubled the amount raised from last year making it possible to make significant donations to blood cancer research at the Carbone Cancer Center, to grant two wishes to children with life threatening illnesses and to continue supporting the scholarship program at Verona Area High School in Katie’s name. 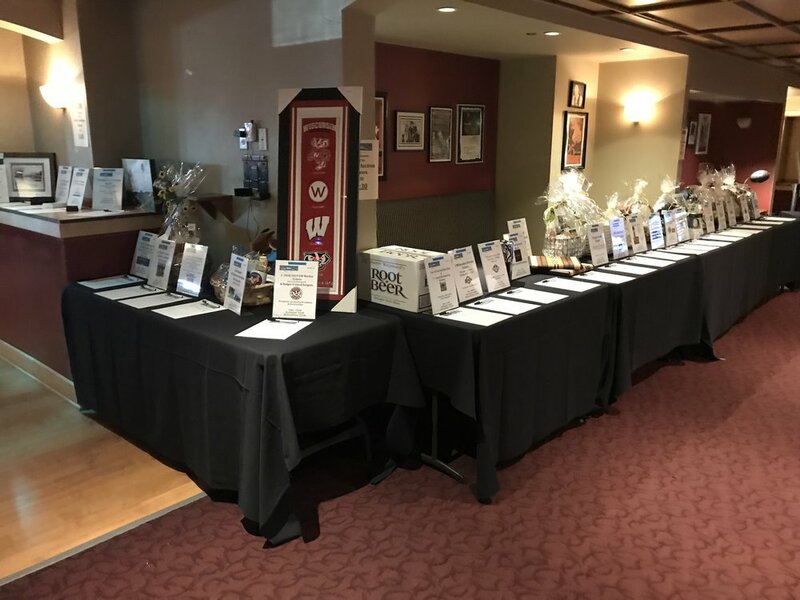 The success of our event would not have been possible without the hard work of our committee, people attending the Benefit, and the generous donations made by so many. It’s difficult to even begin to express our sincere gratitude. The past almost three years have been difficult and heart breaking – to say the least – but we have also experienced periods of profound kindness and understanding that leave us humbled and grateful that we are surrounded by so many good people. The staff at Make-A-Wish, the families that our nonprofit have touched, the fundraisers at Carbone, the caring Doctors, Jenna, who received the VAHS scholarship, our generous family and friends, and the notes, comments and donations from strangers who believe in our cause ease our pain and renew our faith in the goodness that surrounds us. We have included the list of our committee members, corporate sponsors, and our silent auction contributors. Please frequent these businesses and, if you know those on our committee, thank them. They are remarkable! 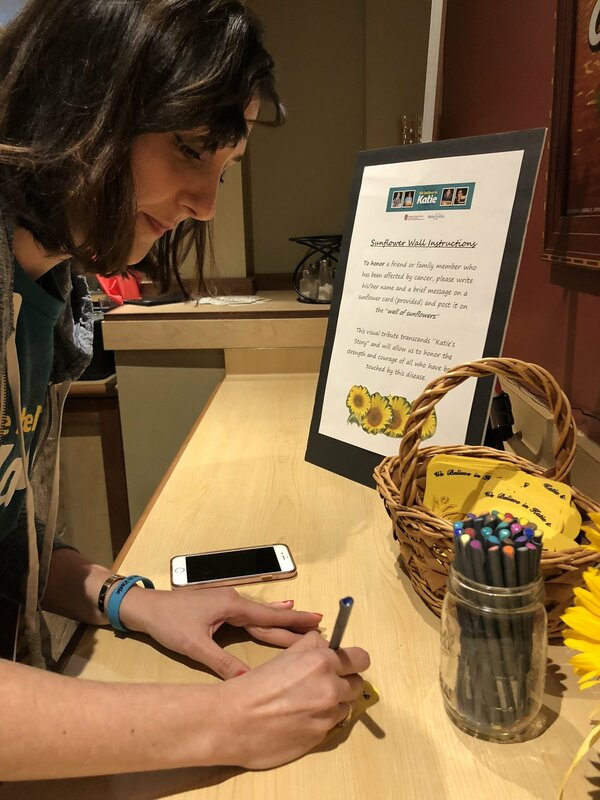 Mark your calendars for next year, April 27, 2019, for the 3rd Annual Katie’s Birthday Benefit and watch for other events that we are planning throughout the year. Thank you for being the supportive and loving presence in our lives.